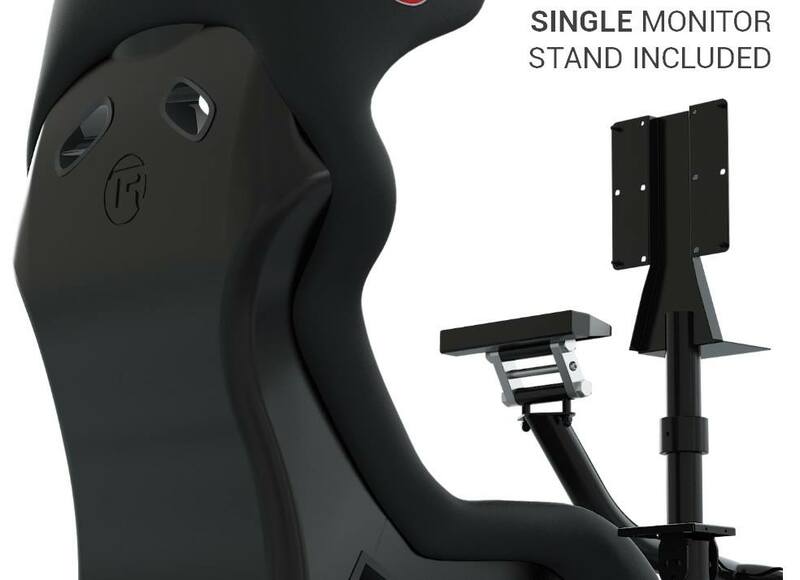 Since 2008, Australian, Melbourne based simulator company Trak Racer produce several different static sim racing simulators and accessories for the international market. 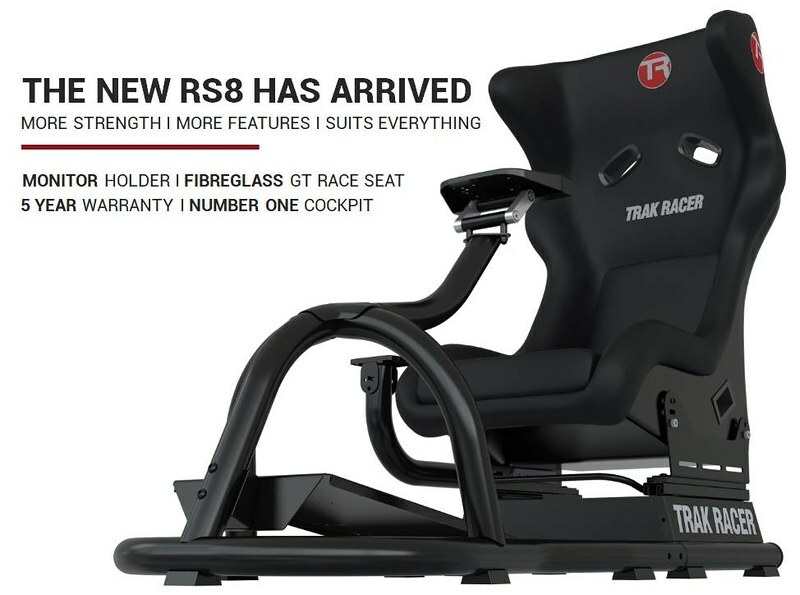 Recently, Trak Racer introduced an updated Trak Racer RS6 Mach 2 version of their successful RS6 chassis and enhanced some of the features on their existing product line. 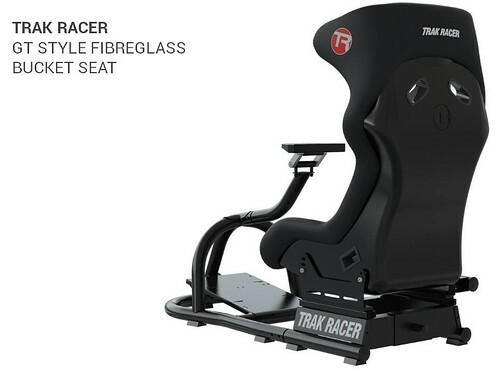 Now the Trak Racer RS8 flagship chassis has received the same update treatment, bringing the robust racing cockpit to RS6 status. 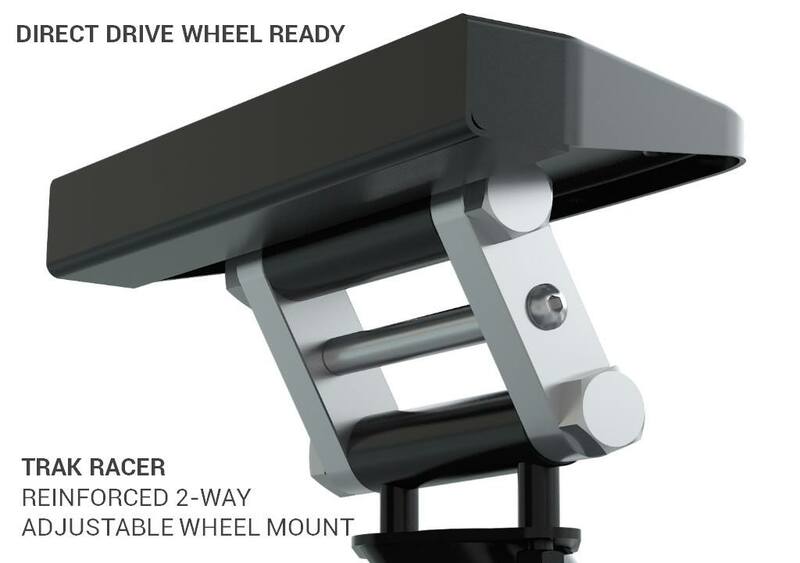 The Trak Racer RS8 Mach 6 chassis is substantially reinforced, and also the 2-way Adjustable Wheel Mount is updated to better withstand the forces of the new generation Direct Drive wheels. 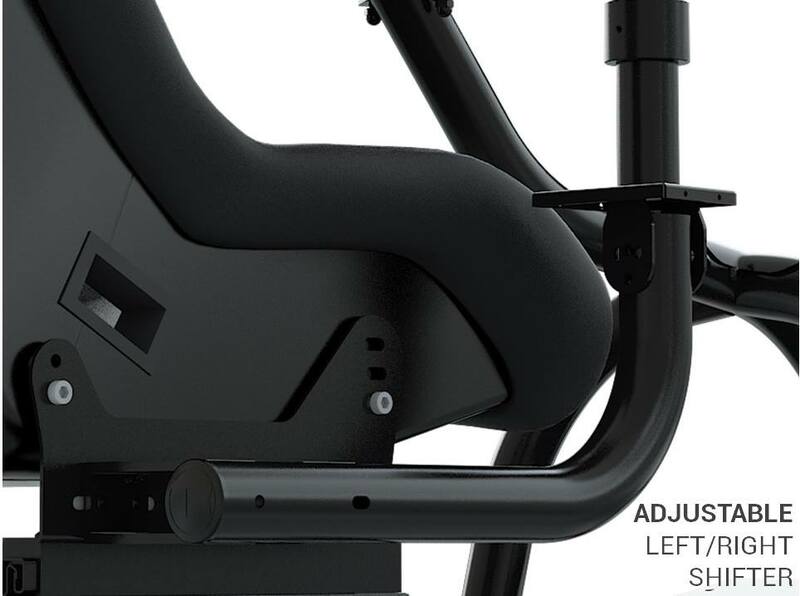 The updated Wheel Mount features an extra support rod and thicker mounting points to eliminate any flex. The wheel-mount features pre-drilled mounting points for all the major brand wheels including Accuforce, Fanatec, Logitech, Thrustmaster and more. Furthermore, the RS8 Mach 6 Pedal Mount is strengthened and updated to receive most pedals on the market, while the left/Right side Shift Mount with optional Handbrake Mount is now adjustable as you can now slide it forward/backward and adjusts the angle of the mounting plate. Last but not least, Trak Racer RS8 Mach 6comes with a high-quality lightweight GT Style Race Seat. The Trak Racer RS8 Mach 6 Steel Premium Gaming Racing Simulator Cockpit is available for €749,95 / $649.90 / £659.95 / AU $899.00 + Shipping. Check out www.trakracer.com for more info. REINFORCED Pedal Mount, suitable for all the big brands!